Revising for the 11 Plus takes planning and focus. With a revision timetable in place, your child will significantly increase their chances of passing the eleven plus exam. 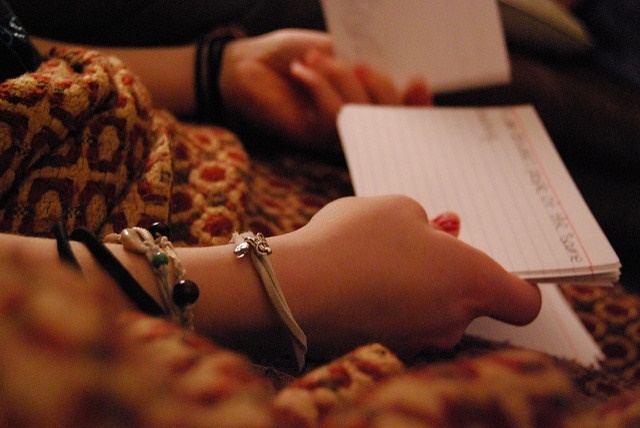 But knowing what material to focus and exactly how to approach revision can be tricky. To help guide your child in their revision, we’ve put together this post, which specifically covers 11 Plus revision techniques. 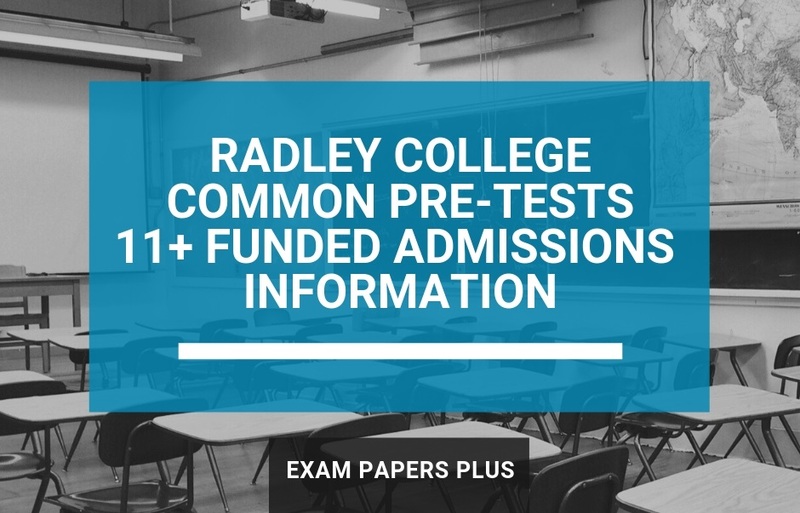 Assuming that your child still has several months before they’re due to take the 11 Plus test, revision should be spaced out throughout the week. The average 10 or 11 year old can only concentrate at full capacity for around half an hour, so revision session shouldn’t be any longer. A half hour of revision every other night several months before the exam, should be plenty of time to improve your child’s chances of success. As the exam draws nearer, you can increase the amount of time spent on revising by working through practice exam papers, which we’ll cover later in the post. As part of the exam, your child will be required to answer a series of Maths-based questions. One of the best ways to improve your child’s maths skills is to ensure that they can tackle any question within the Key Stage 2 Curriculum. Having a good grasp of numeracy and problem solving should help see them through most types of Maths questions that could come up on the day. For more information on how to improve your child’s Maths skills, take a look at our post An 11 Plus Guide to Maths. One of the most effective ways to improve your child’s 11 Plus English skills is to focus on literacy. By encouraging your child to read curriculum texts and pay particular attention to English classwork and homework, their literacy skills will be improving all the time. When looking over your child’s classwork, be particularly vigilant with spelling, punctuation, sentence structure, grammar and vocabulary. Having a good grasp of the basics will help you child when it comes to answering standard format questions in the exam. Non-verbal reasoning is arguably one of the most challenging 11 Plus techniques to develop. Although your child will have some experience of non-verbal reasoning through the Maths curriculum, most children will need extra revision time to focus on improving these skills. 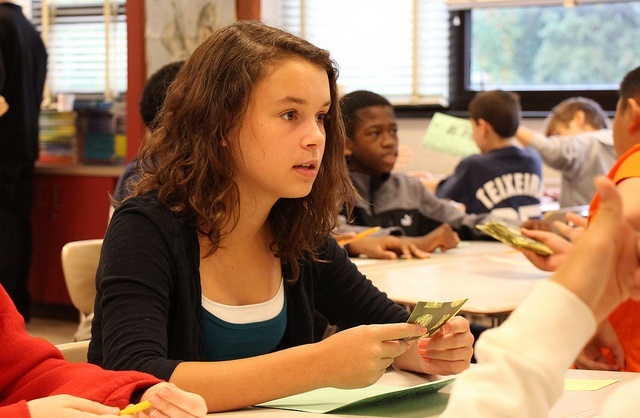 Non-verbal reasoning focuses on shapes and spatial awareness. A good way to revise for the non-verbal reasoning test is to study mirror images and work on addition and subtraction techniques using objects. 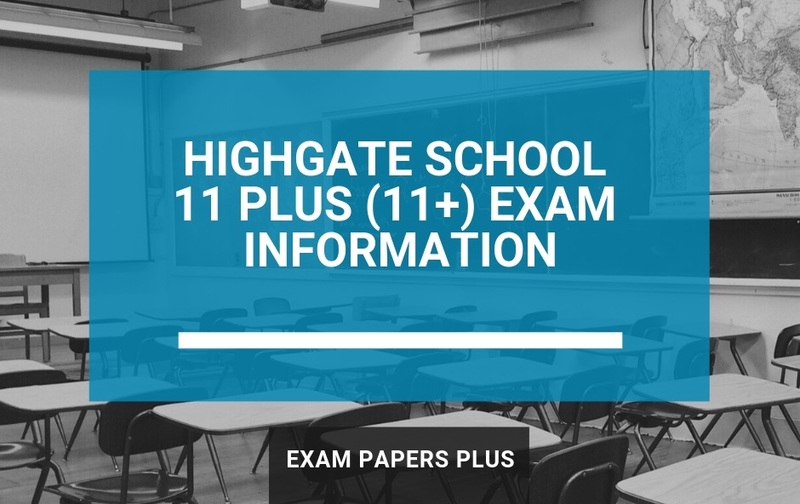 For more information on how to prepare for this part of the exam, take a look at our post 11 Plus Non-Verbal Reasoning Advice. The verbal reasoning exam focuses strongly on vocabulary-based exercises. Like the English exam, you can help your child improve their verbal reasoning skills by working on paired reading, spelling and vocabulary building. Focusing on parts of speech, odd ones out, moving letters and missing words can really help improve your child’s success. Around three months before the exam approaches, you should start to shift the focus away from the material and towards exam technique. 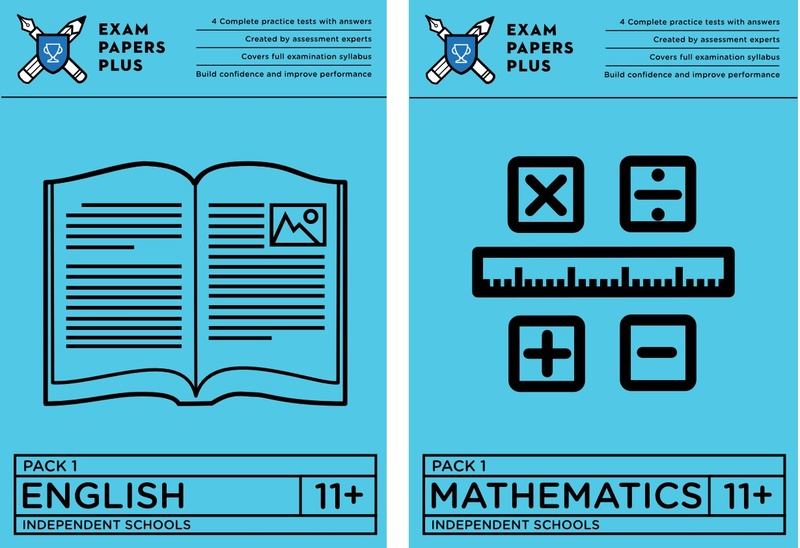 One of the best 11 Plus revision techniques out there is to work through practice exam papers. 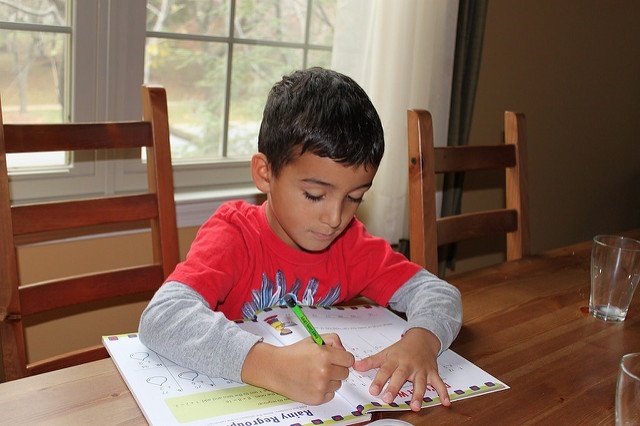 At first, work through practice papers with your child to make sure that they fully understand the question and they know the type of answer that’s required. Once they’re familiar with the layout of the exam, have them sit a few practice papers on their own, under exam conditions. This is a great way to identify their strengths and weaknesses and improve their time management skills.